Hi! Finally my review on the Candy Doll lip concealer and Mineral powder :P Sorry for the uber delay =__=;; Been having migraines again and I really cannot concentrate or do anything while I have migraines such a downer... so Im glad I was feeling better today to blog and I feel like I never keep my words and feel terrible about that,, gomen! 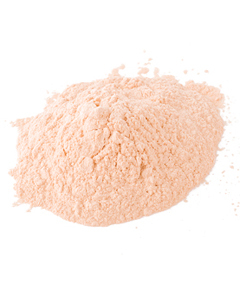 The skin-friendly mineral ingredients, your magic powder. 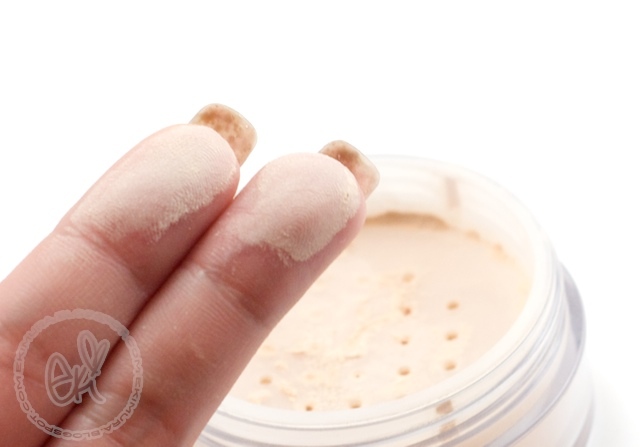 It was a mix of different size powder particles, pores uniformly covers. Less likely to seep in to lines And keep makeup fresh for a long time. Initial thoughts, applies matte, very silky, blends well and goes on very smooth. But it does not cover blemishes and flaws that well by its self so as far using it as finishing powder its it awesome as that, it keeps my skin from being too oily in the end of the day and keeps my foundation in place all day and as it claims it does minimize the look of my pores and gives of silky finish and it have not break me out so that is a huge plus for me! I think this product is good for oily skin not sure how it will be for dry skin since the powder can get cakey if you apply too much. 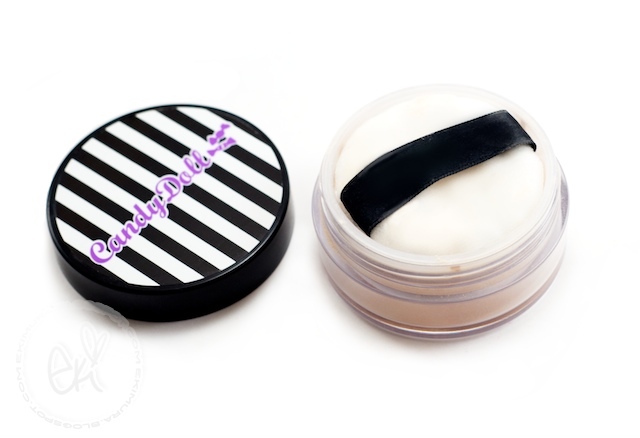 Used as a base for a gloss, redness and pigment of the lips will fade because of the concealer. It was supervised by renowned and popular makeup artist, easy to use and great color and moisture. 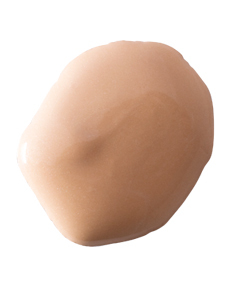 Really surprised that this concealer concealed my lips really well with out looking cakey! 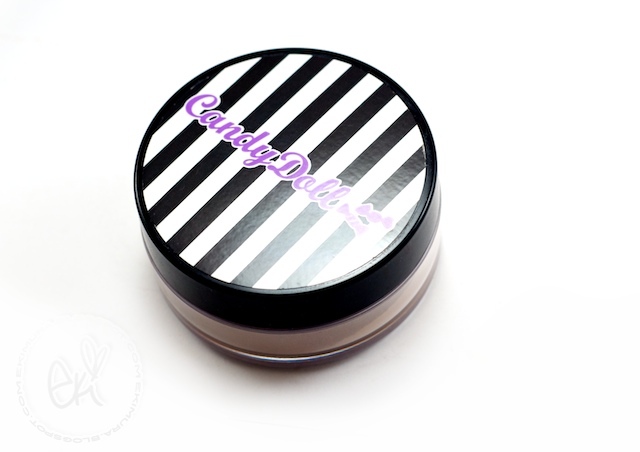 Goes on really smooth and moisturizing looks good on its own if you want to achieve nudy lips. :) Only need dab small amount and covers the whole lips really well. Down side of this lip concealer can crease in slightly if you apply a top coat of a lip gloss unlike what it claims.... =__= That was alittle disappointing but still as its own its feels and looks great. What camera are you using?? You take great pictures!! By the way... just wondering if you are unable to read Japanese because you use google translator?? 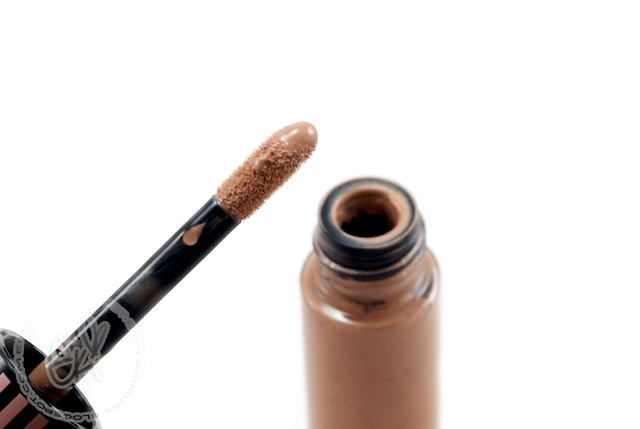 I've never heard of lip concealer until I read about it in your blog! It does sound pretty cool now that I know about it. Sadly, I can't watch the video since I'm at work but I'll definitely take a look when I get home. I hope you keep feeling better! Nobody can blame you for being too busy or sick to update. Please don't feel bad! It's so cute thank you! Awe, I hope you feel better soon eki ;o; I get migraines often too & they are the absolute worst. Hi Eki! Thank you for posting about your candy doll review and working so hard in editing your video even though you were going through migraines >__<. I've had those before and they are seriously NOT fun =\. I can't believe you were still working on it so early in the morning >_<. But I'm glad to hear you're feeling a little better to be blogging it ^__^. I can't imagine last night when you told me you were still editing the video and it was still at 40 minutes and now, you've crunched it down to about 5 minutes, that's amazing! Thank you for the giveaways Eki!! And congratulations on the winners xD! Que chulada!!!! me encanta todo lo que te compras siempre. Your welcome! 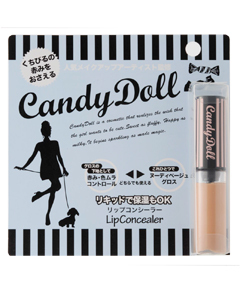 Hope you have FUN in japan!<3 Dolly wink products are great quality and I really do love them alot! :D Skin79 are great also! Hi sweetie~ thank you so much for always leaving me such a sweet messages<3<3 migraines are terrible >_< hope you are doing well too<3<3 take care Hun! youre so pretty! teach me how to keep my background white.. on those photos you always take for your products!!! <3 and teach me how to work this nikon d90 too hahaha ;) love ya! Great reviews! I wish Candy Doll was sold in Canada~!! =) Well, it is sold here but quite overpriced. And you do not look terrible in the video! You look fab! Your skin looks so flawless! Amazing! 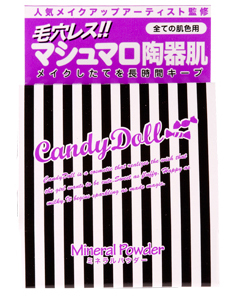 I have a question about the Candy Doll Mineral powder. i know it says ideal for all skin tones but i am brown skin (around nc 43) would it be good for me? What does the eye lashes curler that you used in your video called? What hair dye are you using in these shots?